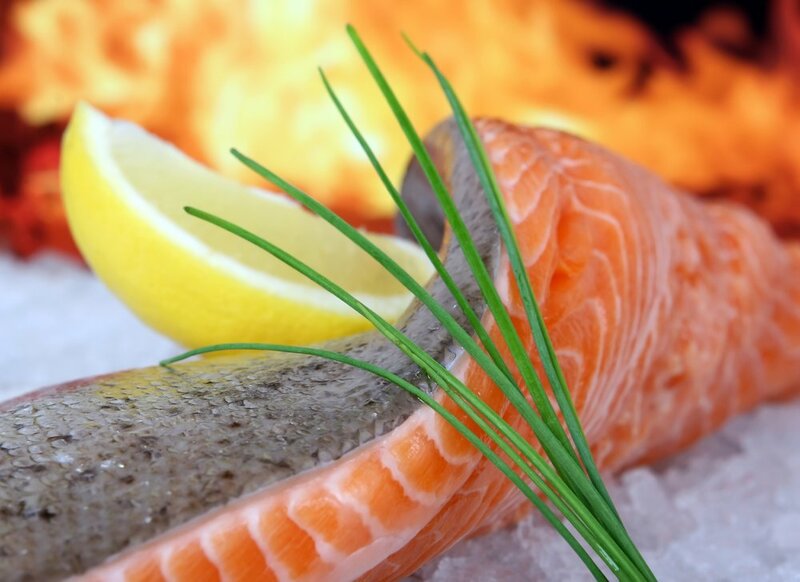 Restaurant and deli shop serving delicious fresh seafood from Loch Leven, the shellfish platters are a must! Located in Ballachulish village, the Quarrier's Kitcen serves up fantastic comfort food either to take-away or sit in. Fish & chips, pizza and even ice creams and sundaes, the food is all made fresh to order. With a kitchen run by Michelin Star chef Allan Donald, there is always something tasty on the menu at the Laroch. The public bar is perfect for a refreshing beverage after a long walk in the hills. Beautiful loch-side restaurant serving contemporary Scottish cuisine. Superb snug bar with an excellent whisky selection and a pool table for those with a competitive streak.